Lucky TravelSkills reader wins 2 Singapore Airlines tickets to Hong Kong! After reading through each and every one of the hundreds of entries we received for the Singapore Airlines Premium Economy contest, I feel immense pride that we have such a fun, interesting, worldly and engaged audience on the TravelSkills blog. You all are awesome! Seriously, we appreciate the thought and creativity put into every entry. While I feel wonderful for our winner, there’s a tinge of regret that we could not offer everyone a trip to Hong Kong. 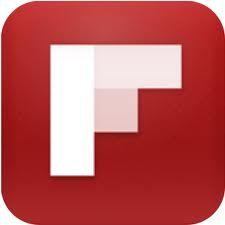 Lacie R lives in Silicon Valley and works in marketing for Facebook. She’s a frequent traveler, and even better, a long-standing TravelSkills reader. 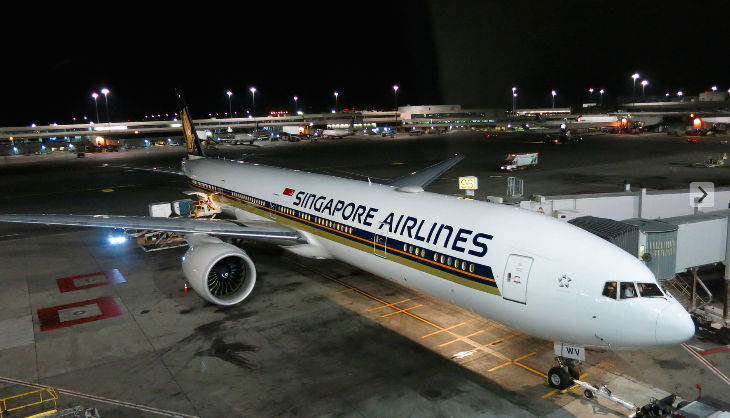 What we liked most about her entry is that was well-written, funny, had a clever personal edge, and made it clear that she would write up a great Trip Report about her Premium Economy flight on Singapore Airlines. Her words made us really look forward to hearing about the experience from her perspective. I am the Queen of Coach. Trademark pending. At 5’ 2’’, I can snuggle right into a coach seat, pull down my eye mask, and sleep for twelve hours straight. This is both a blessing and a curse. I can’t begin to tell you how many times I’ve given up an economy plus or business upgrade to a travel companion on account of my size. It’s hard to enjoy the luxury of a premium seat when your 6’3’’ fiancé has his knees up to his chin in the back of the plane. Alas, I find myself in coach every single time. But not this time! This is my time. My time to experience the luxuries of premium economy- the legroom, the food, the large TV screens, and maybe if I’m lucky, fancy soaps in the bathroom! As for my travel companion, my fiancé just started a new job and can’t take time off, which means I’d have the privilege of traveling with my mom. Don’t worry though, she’s a cool mom. Having been to over 80 countries, she is always up for an adventure. When she lost her ability to walk prior to a reconstructive foot surgery a little over 2 years ago I worried that we’d never be able to travel together again. Today, she can walk me into the ground and appreciates every single trip more than ever before. If selected, Mama Rhodes and I promise a detailed, hilarious, and timely TravelSkills Trip Report and to have more fun and eat more dim sum than is socially acceptable. Thanks for considering us! Congrats again to Lacie for her win. Thanks again to everyone who took the time to enter our contest! And thanks to Singapore Airlines for offering this fantastic prize!! 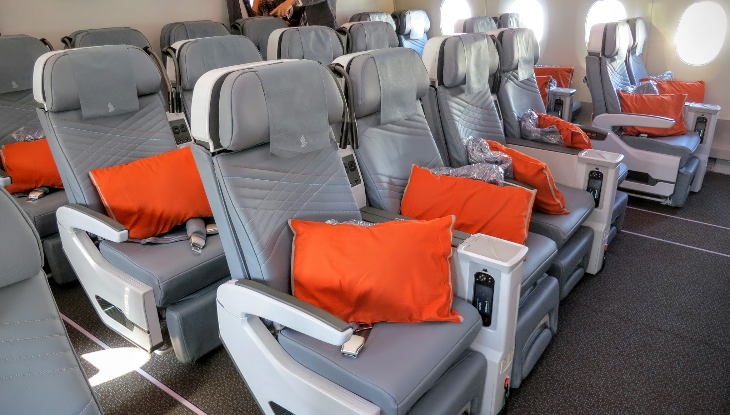 Learn more about its new Premium Economy seats, which, with the launch from SFO on July 22, will be on all Singapore Airlines flights departing the U.S. If you have any great advice for Lacie about Hong Kong, or what she should be looking for when flying on Singapore Airlines, please leave it in the comments below!